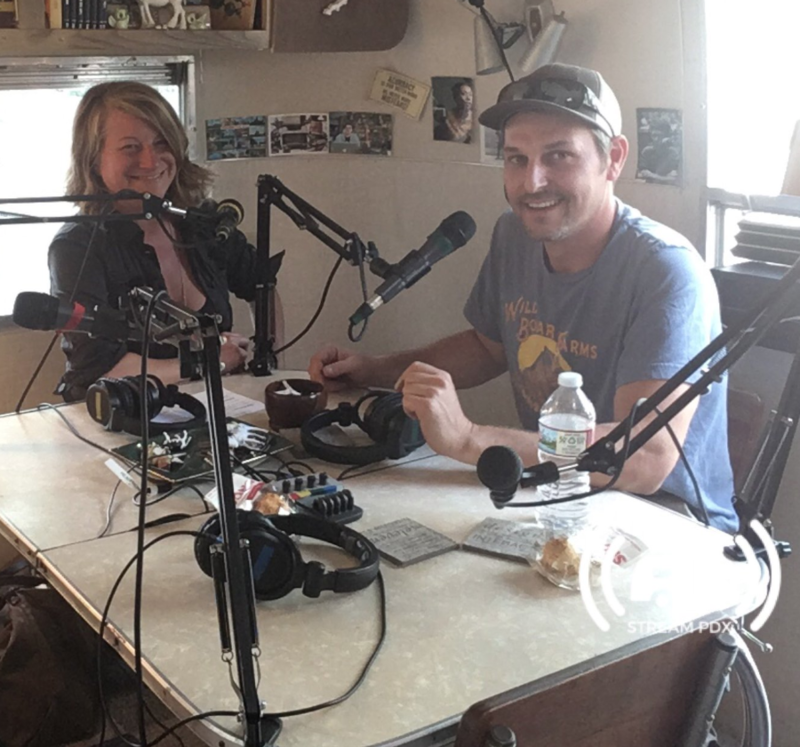 Guest host Kelly Cox, the creator of The Original Fare, a PBS series about hunting and foraging for ingredients around the world, introduces HRN to Evan Gregorie, a master gardener and farmer, who established the Portland Seedhouse in 2014. The veteran global travelers and self-proclaimed food nerds explain why it’s absolutely critical to save seeds and let biodiversity remain in the hands of the farmers. Thanks to our engineer, Aaron Parecki of Stream PDX.